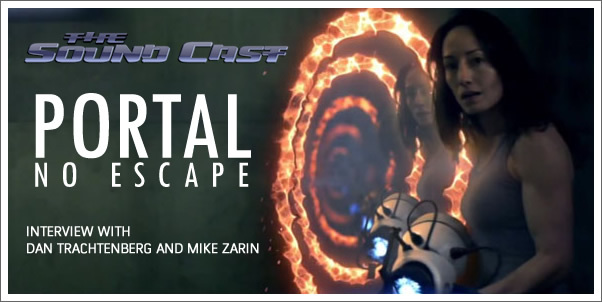 Dan Trachtenberg (Director) and Mike Zarin (Composer) come on to talk about their immensely popular, recent project, PORTAL: NO ESCAPE. The 7 minute short has already received over 6.2 million youtube views. The two discus the origins of the project; how they came to work on the project together, and the musical influences found in the Zarin's original score. 03:05 — What brought you two together? 14:20 — What was your working process like?